Rules are made to be broken, but if you break the 180 degree rule you might end up confusing your audience. In this acting demo reel, the woman is lying on a black couch, the scene cuts to a man she is talking to. Watch this scene and see if anything looks strange to you. Congratulations, you have just experienced, "Breaking the 180 degree rule". Filmmakers and Animators use the 180 degree rule when cutting between two different characters during a conversation with one another. An imaginary line stretches between to actors at a table, facing each other. The Cinematographer will place his camera on one side of the line and can move the camera anywhere on the 180 degree area. 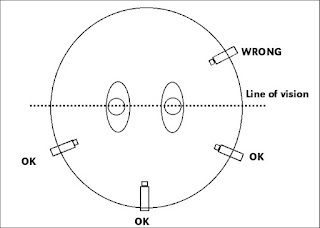 If he switches the camera to the opposite side of the line, to the other side of the 180 degree line, the cut may confuse the audience. 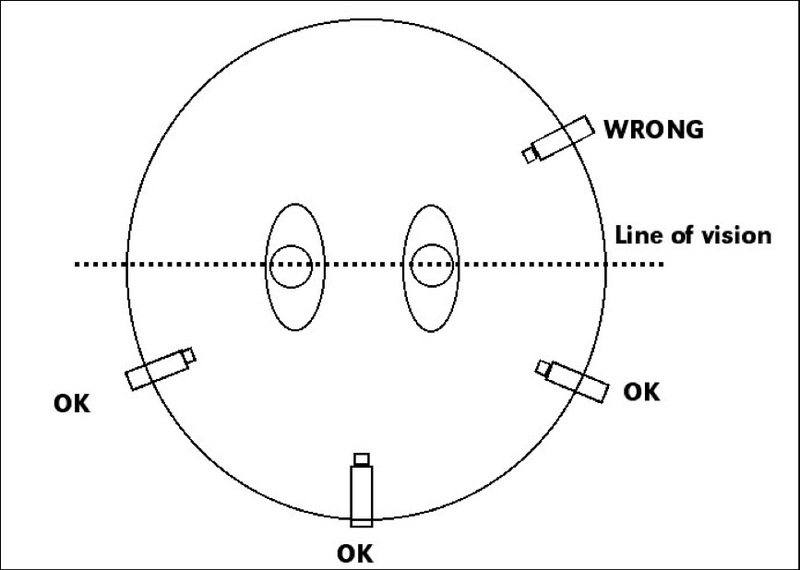 Here's a funny explanation on how to break the 180 degree rule. Still confused? This is a great explanation using a scene from "Vertigo". If you haven't seen this film and call yourself a filmmaker or animator. Your next assignment is to watch this movie. If you learned something new from this posting, let us know by leaving a comment below or click on the ads to help support this blog. Thank you!